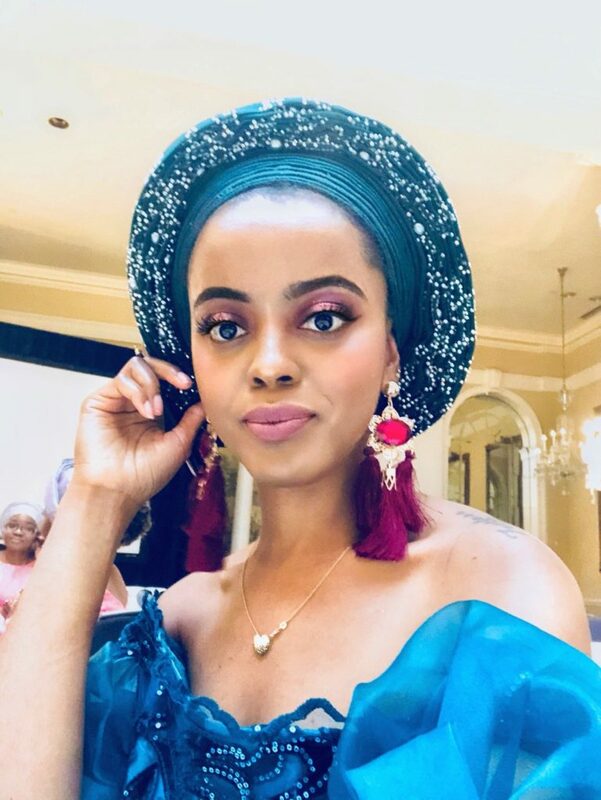 Vlogger and Nigerian feminist Eniola Hu is in the news again. 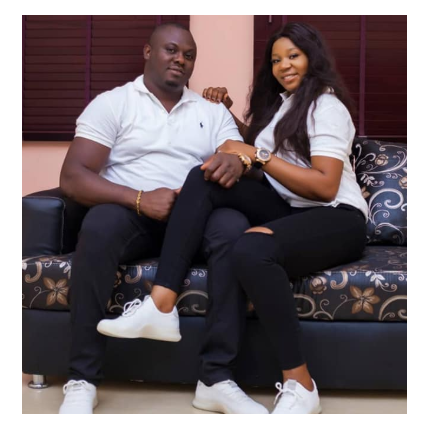 Eniola first made headlines earlier this year, when she said she would not kneel to her husband during their traditional Yoruba wedding. Since then, her voice has become more pronounced in the debate for equal rights for men and women. Her non-conformist and unapologetic views is something she is often chided for on social media, especially Twitter. It is an age-long tradition of the Yoruba tribe of the south-western part of Nigeria that brides kneel to their husbands as part of marriage rites. 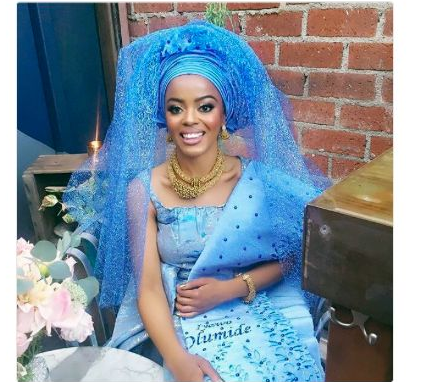 But Eniola who is based in Toronto, has a major problem with that cultural demand from women, so she and her husband, who agrees to her feminist views, and is also probably a feminist, spoke with the Masters of Ceremony (Alagas) ahead of the wedding and asked that they do not ask her to kneel to her husband, Olumide. The wedding day came and it happened just as the couple had planned it, there was no mention of submission and she didn’t have to kneel at the wedding. 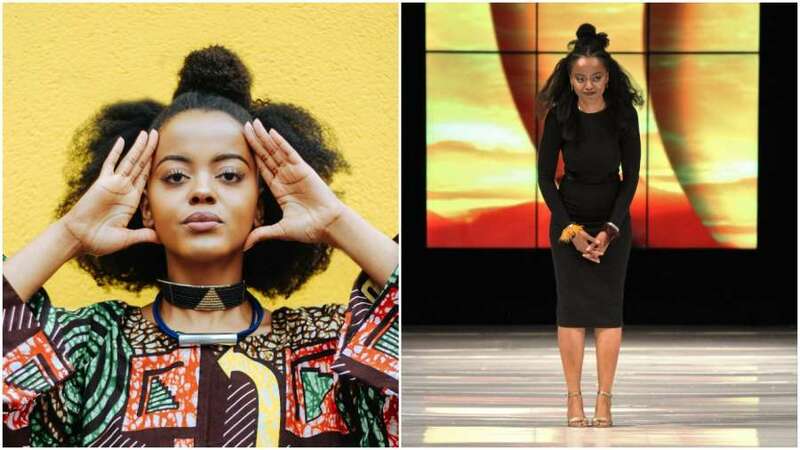 If Eniola is to be known for anything, it is her intolerance for patriarchal leanings of the Nigerian or African culture, that she often refers to. Especially on Twitter where she relentlessly speaks about her passion for equity, and raises the consciousness of others to what she believes to be the whittled down rights of women, she is as unapologetic about her views as anyone can be. This time around, in a new vlog on her YouTube channel, Eniola questioned why the saying ‘Men are the head of the home’ has been handed down from one generation to the next, when in fact, women are outperforming their husbands in their homes, financially and otherwise. “If women are outperforming men in family headship roles, why are men the head? This entitlement is not only unfair but it breeds domestic/ partner violence towards women.